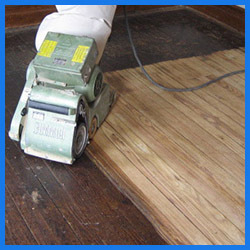 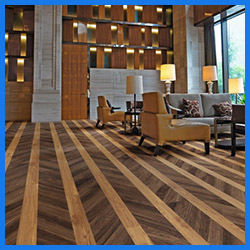 South Jersey Hardwood is your source for reliable hardwood flooring installation in Pomona, NJ. 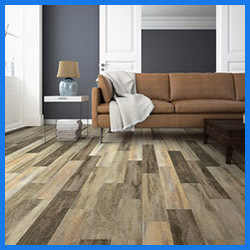 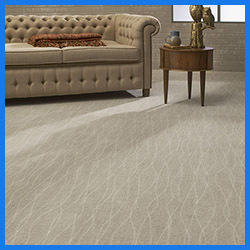 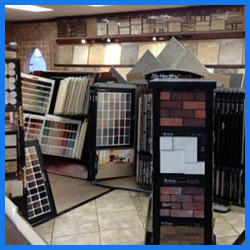 We specialize in the sales and installation of hardwood flooring and laminate flooring. 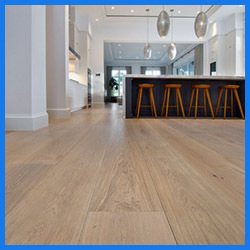 Our goal is to provide you with a quality hardwood flooring installation process from start to finish. 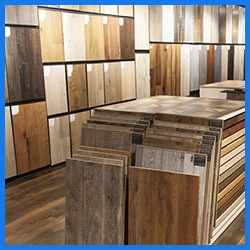 We will assist you in selecting the right type of hardwood flooring for your Pomona home or business and install your new hardwood flooring.